Cracked Pea Gravel is a crushed, angular alternative to the round pea gravel. 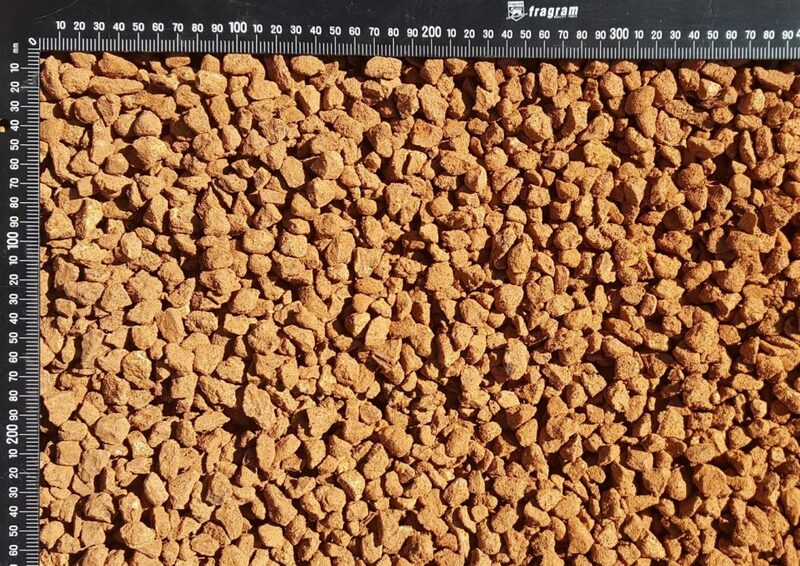 Cracked pea is a popular product as it tends to pack down well in comparison to the round pea gravel which can prove a little slippery under foot. A great product for the budget conscious wanting a natural, warm feel to their path, driveway or mulched garden area.